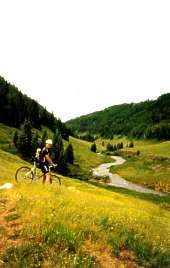 We can set you up on trails of all ability levels because we've ridden them ourselves! Texas- Amarillo, Tyler, Austin, Kerrville, etc. New Mexico- Taos, Red River, Silver City, Cloudcroft, etc. Arizona- Tucson, Phoenix, Sedona, Flagstaff, Payson, etc. 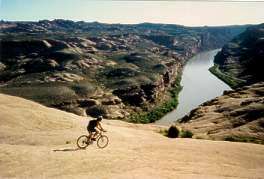 Colorado- Durango, Fruita, Gunnison, Crested Butte, etc. Utah- SLC, Moab, Brian Head, Nat'l Forests, etc. We'll also provide information on the following:driving distances/times/scenic routes, area camping - free when possible, local tips - when to ride, etc. We'll steer you to the bike shops that offer quality service, advice and discounts!.